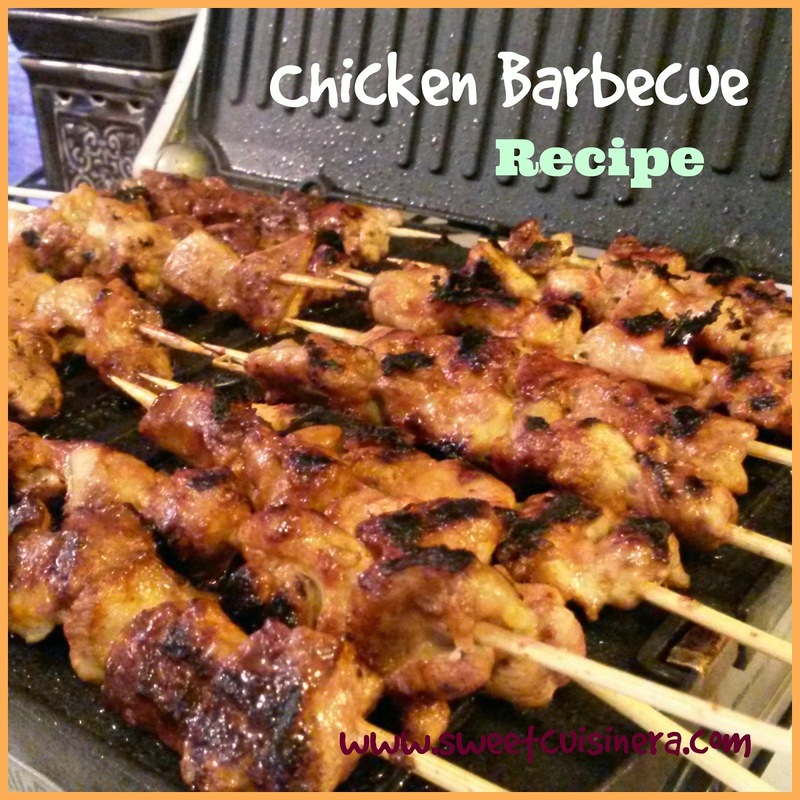 I'm back again with another delectable chicken barbecue recipe. Yes! this is my second time posting chicken barbecue recipe, as you may all remembered my last blog post HERE. This time around, I used chicken thighs instead of chicken breast. 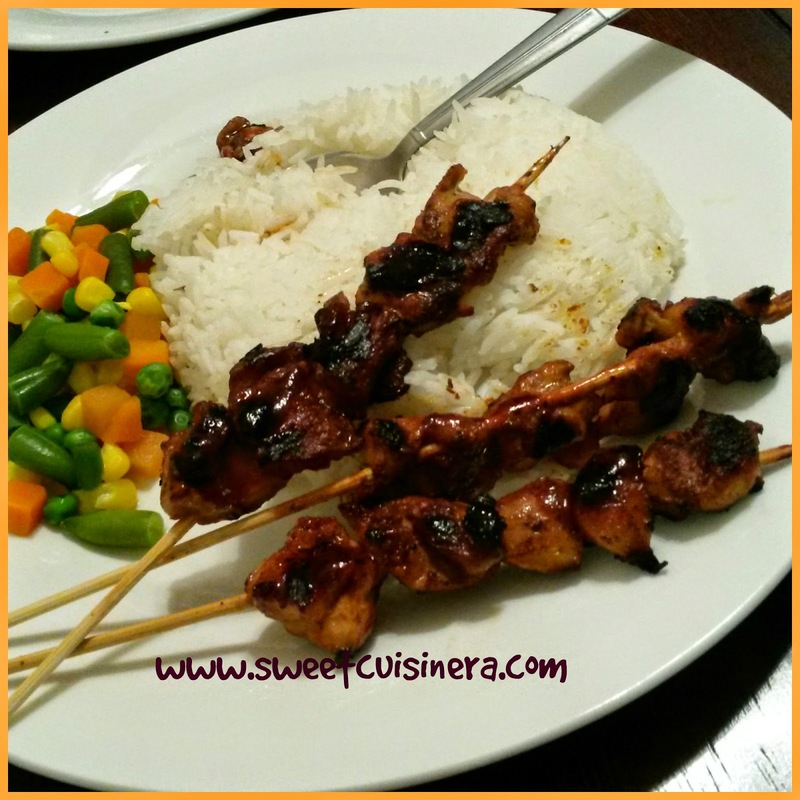 I found this recipe closer to Filipino Chicken Barbecue that I been craving for days now. Huh? Finally! I got a little taste of Pinas right in my kitchen. Yum! I really intend to chopped the chicken little smaller to copy that Filipino chicken barbecue that I used to and its really good. Talking about marinade, its really simple and easy- Just mix all the ingredients listed below, marinate the chicken overnight and whoala!! Delectable dinner is waiting for you and your family. This Chicken barbecue is also perfect food for any occasion, couldn't be more perfect for summer grilling season. I'll surely grill more chicken barbecue's very soon! I'm really excited when it comes to grilling! Can you tell? hehehe! I just love grilled food, the smell, the smoky flavor and the gatherings, which I think is so much fun. 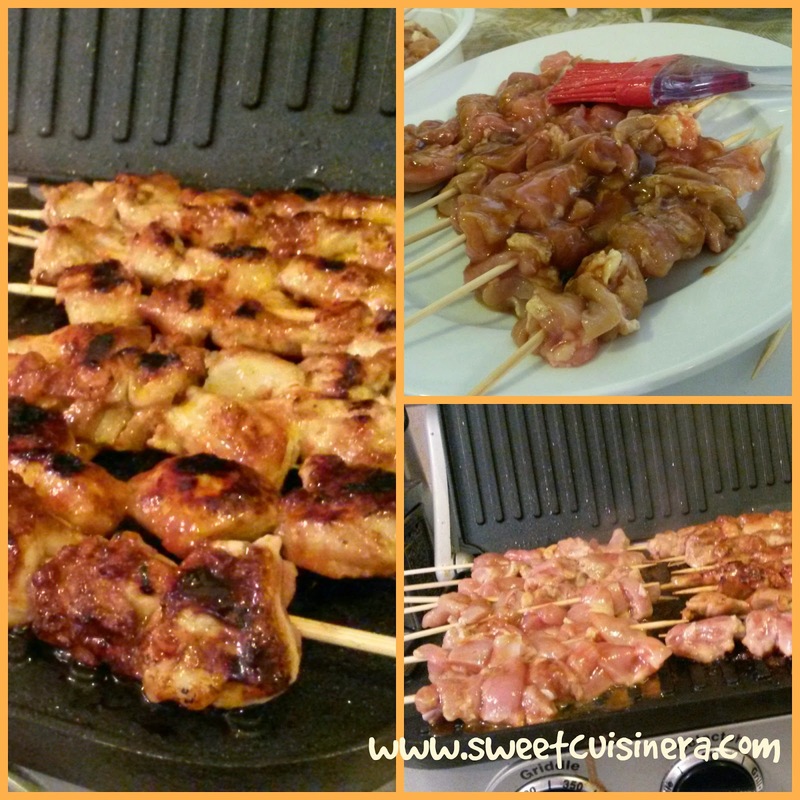 You guys need to have this super easy Chicken Barbecue very soon. Come on! join me as we grill this scrumptious chicken barbecue. Yum! Barbecue Sauce: I mix half ketchup into 1/4 soy sauce and mix them well. You can also used your favorite barbecue sauce if you want. Enjoy! 1.) Prepare all the ingredients by chopping the onion, garlic and the chicken. 4.) Turn on the Griddler or Grill. Meantime, skew the chicken into the bamboo skewers until everything is done. 5.) Start grilling the chicken barbeque. Brush little marinade if you have to. It would take couple minutes on each side and.. DONE! Dinner is serve right on time with white rice and mix vegetables on the side. I truly enjoy this scrumptious chicken barbecue. It bring me closer to home and its super fun to eat. As you guess, my kids love eating chicken barbecue and been asking to have this for dinner for couple days now. I will definetly making more of this summer. Easter is something that I look forward, the festive celebration, the egg-hunt, and egg decorating is just so much fun bonding moments for the whole family. This year, I'm really excited! because my kids is now at perfect age, were they expresses their excitement and thoughts about Easter, and that makes me so happy. To pump it up to the next level- Two days ago, I started shopping for my kids Easter egg basket and came up with this Awesome Easter Ideas. I can't wait to share my kiddies Easter basket. Also, I'll be sharing some sweet recipes, tips, and ideas for awesome Easter celebration. Are you excited? Let's go! Shopping for Easter Basket: I shopped a week before Easter, where mostly are on SALE. Yes! saving money on things you buy is so much FUN. 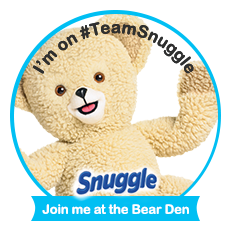 Tips: Use coupons, rewards cards, and take advantage on store sales and discounted products. Seasonal products like Easter candies, basket and eggs usually go on sale, paired that with coupons. Awesome! A Perfect Easter Basket: Aside from sweet chocolates and candies that you put on your Easter egg. You can also put some cute little things like hair ties, nail polish, lip gloss, and coins. Make it FUN! Now that we got everything we need for Easter Basket. Let's start! 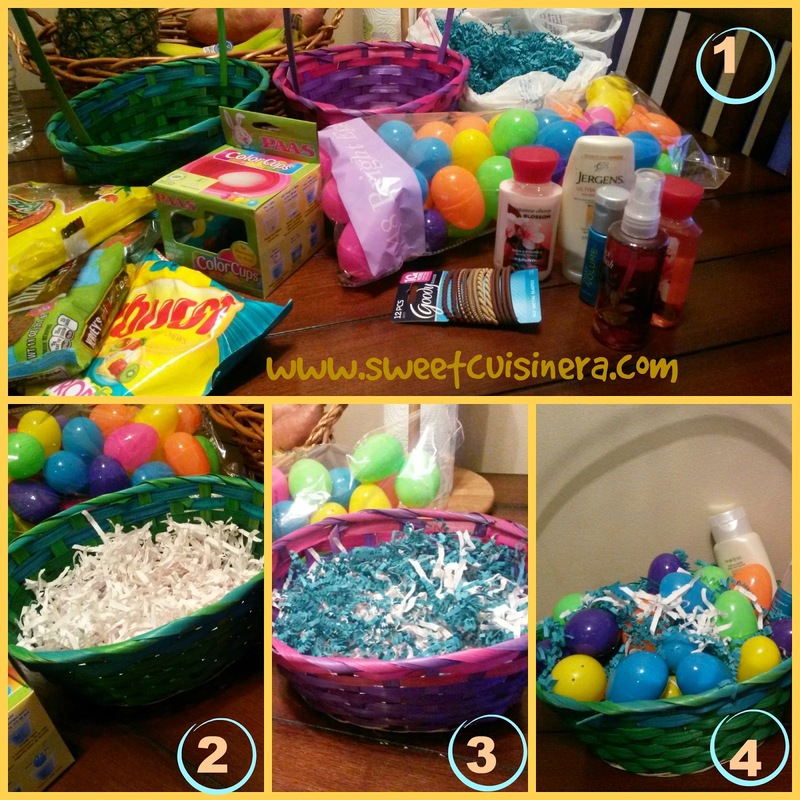 - Put a piece or two candies on the each plastic eggs. -Once the plastic eggs is all filled with candies. It's time to start putting them on the basket. 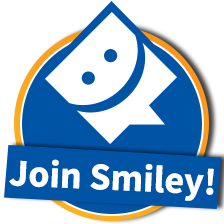 - Invite your family and friends 3-4 weeks before Easter. - Scatters the eggs before the egg hunt begin. I suggest hide it all over the house, or if you have big backyard that would be great as well. Make it fun and colorful by using different colors of eggs. - Make the Easter gathering fun, easy and stress free by letting your friends and family bring some dish to share. Yum! -Enjoy the moment with your family on Easter and have fun watching the kids hunting for their eggs. Easter celebration can't be complete without delicious food right? I've listed few of my favorites. Check them out! Maybe you'll find something that you want to try this Sunday. Here we go! Most favorite food on Holy Week for sure Binignet, followed by Suman Malagkit, and then Biko Espesyal. Those are my top three favorite food. How about you? You can also check link below for more awesome and delicous recipe here on my blog. Aside from the most awaited Easter celebration and making my kiddos Easter basket. I'm also very exited when it comes to egg decorating. Yes! this is something that I look forward to this year. Together with my kids, we dye 6 eggs and color them using an egg coloring. I invited my friends to come over to join with our egg decorating to make it more fun and festive for the kids.We used our Fiora temporary tattoos samples to decorate the eggs. 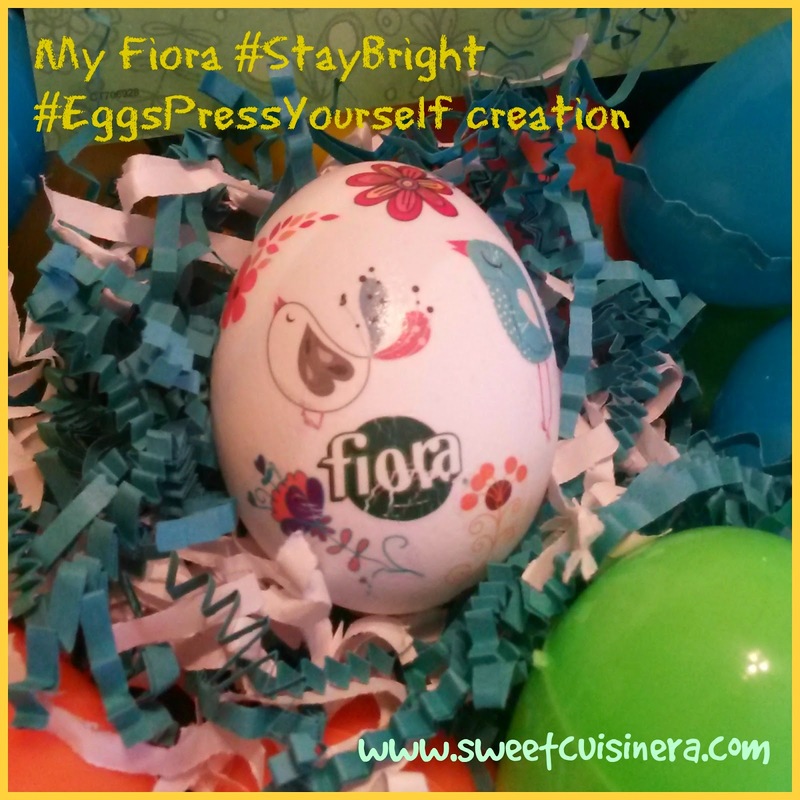 Check out my creation below and also you can check other entries at Fiora Facebook page, OR you can simply check using #EggsPressYourself #StayBright. 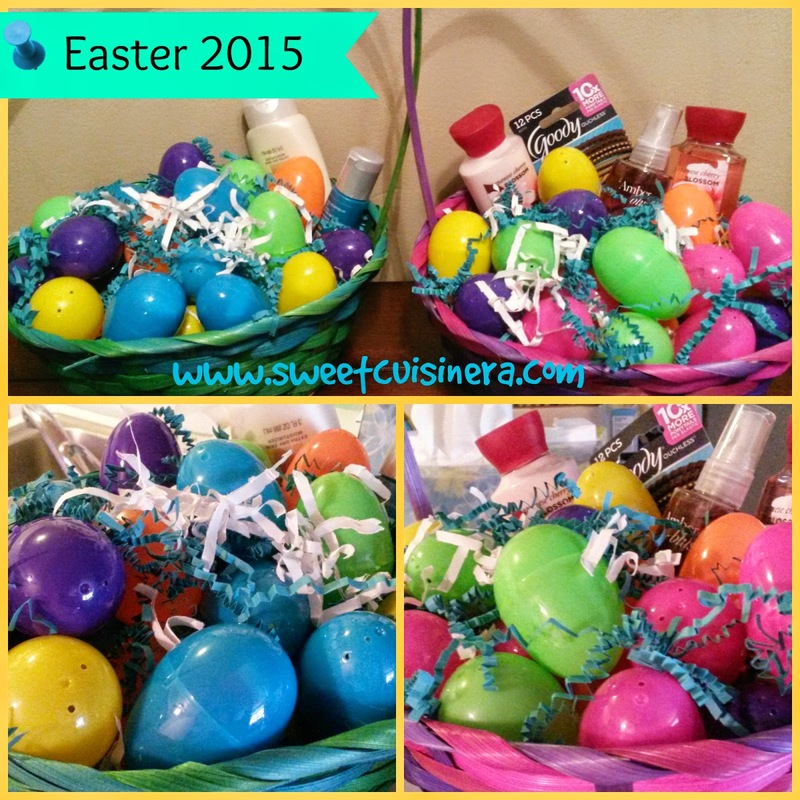 I hope this Easter blog post inspires you in making your Easter Basket for your family and friends. Also a fun way to be creative with egg hunt ideas. I'm sure you guys are super excited for Easter, so do I, I simply can't wait on Sunday for our Easter celebration at my Aunt Mo's house. Check out some awesome recipes for Easter here on my blog, and I'll see you in few days for more awesome, fun and cute inspiring blog post.